Mac Mini Repairs required in Perth? 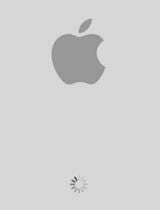 Is your Mac Mini not starting or behaving poorly? The IT Guys specialise in repairing all Apple Mac Mini in Perth and Western Australia, with all repairs carried out by Apple Certified Technicians. We do not repair iPhones, iPads, iPods or iWatches but can assist you with setting them up (configuration), re-installing, updating, connecting to iCloud etc. In all cases we cannot do anything or quote prices until we have ‘Tested & Assessed’ your device in our workshop. You will need to bring or deliver your device to our workshop at 315 Rokeby Road, Subiaco between the hours of 9am and 5pm, Monday to Friday or between 9am and noon on Saturday. Please note a $66 non-refundable ‘Test & Assess’ fee will need to be paid on leaving your device with us. We need to have your device for a minimum of 1 business day to complete a thorough ‘Test & Assess’ process. Upon completion of our ‘Test & Assess’ we will contact you and inform you of our findings. If we assess the repair will take longer than 30 minutes and may involve new hardware or software, we will quote you on the costs and request your permission to proceed. If we can repair within 30 minutes, or you decide not to proceed with a repair, or we cannot repair the device, there will be no more to pay, and you can collect your device during our business hours. We may be able to make an onsite visit to your home or business; however, an additional “Call-Out” charge applies for travelling time to you and back to our workshop, plus the $66 ‘Test & Assess’ fee. We highly recommend bringing your Computer equipment to our office or posting it to us, as this will save you time and money. 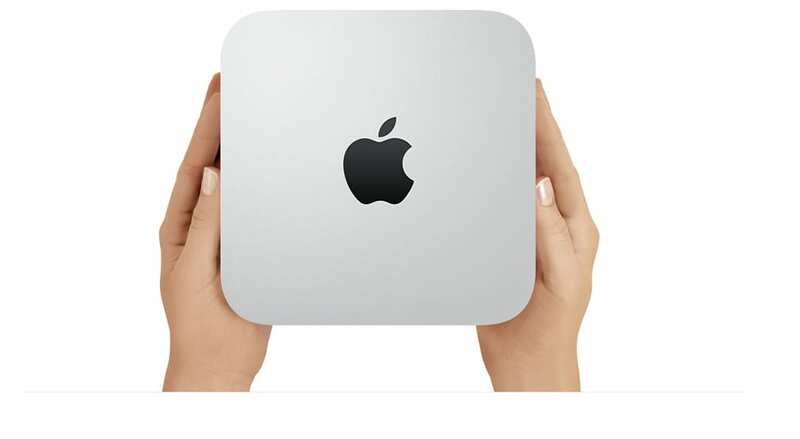 Quite often we may advise our clients that their Apple Mac Mini will be cheaper to replace, rather than repair. We do not sell new Apple equipment but will guide you in the choices available and from where they can be purchased. However, we can assist you with the setup, transfer of data and programs from your old Mac to the new one. Hard-Drive (HDD) drive issues – (especially if over 3 years old) HDD’s can be replaced or can be upgraded to a Solid-State-Drive (SSD) for more speed and reliability and a 5 year warranty. Prices start around $300. If you see an image such as the above and the Mac does does not progress, start or go away, it is most likely a Hard-Drive (HDD) ,OS (Operating System) or Mother-Board issue. The only way to be certain is to bring the computer to us for “Test & Assess” purposes. 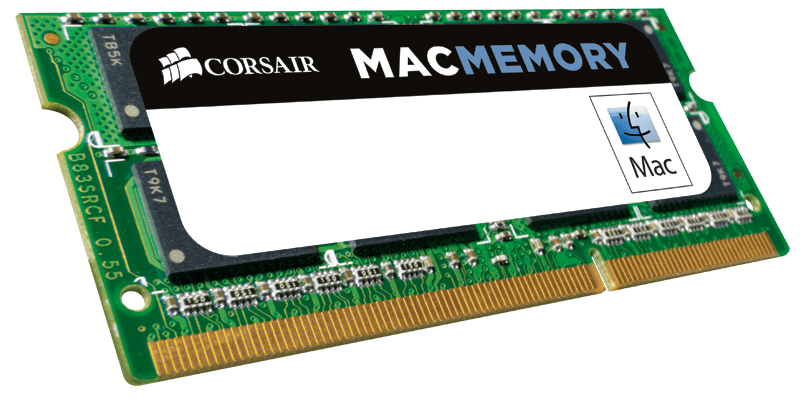 RAM or Memory can be replaced or upgraded to 4GB, 8GB, 16GB, 32GB or even more depending on the model. As long as your computer has a minimum of 4GB (ideally 8GB) this should not slow your computer down unless you are working with graphically intense programs such as image or video editors. The power supply component of the computer can fail due to age, or after a power surge or lightening strike. This is often evident when no lights, fan or flickering occur when trying to turn the device on. If the mother-board (main circuitry board) or processor have failed they can be replaced by Apple if under 5 years old. Otherwise we advise the computer will be uneconomical to repair. Second hand motherboards from overseas (USD 400 – 500) are available, but these are “refurbished” boards by non-apple suppliers and there is no guarantee that they will work initially or after a few months, so we recommend NOT replacing a failed motherboard but purchasing a new computer. Many common type of Mac Repairs are problems associated with the Operating System (OSx or MacOS) which may have become corrupted, infected with a computer virus or malware, an OS updating issues or even suffering from the-blue-screen-of-death or kernel-panic. 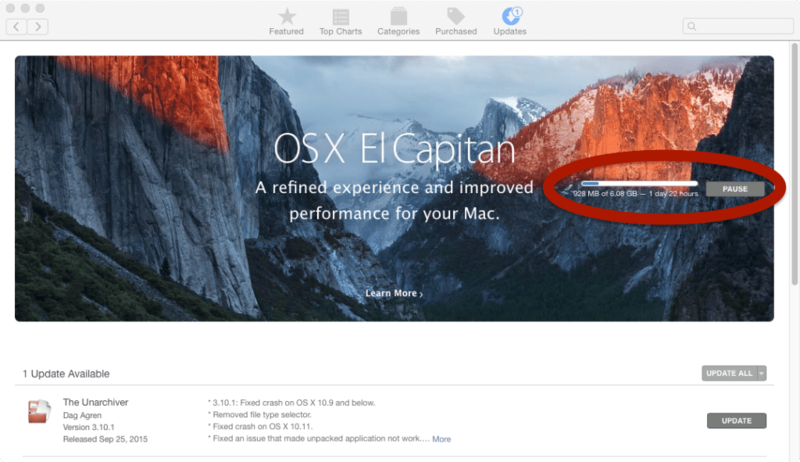 If you see an image such as this (above) and it does not progress or go away, the OSx upgrade has not been successful and will need to be re installed completely.